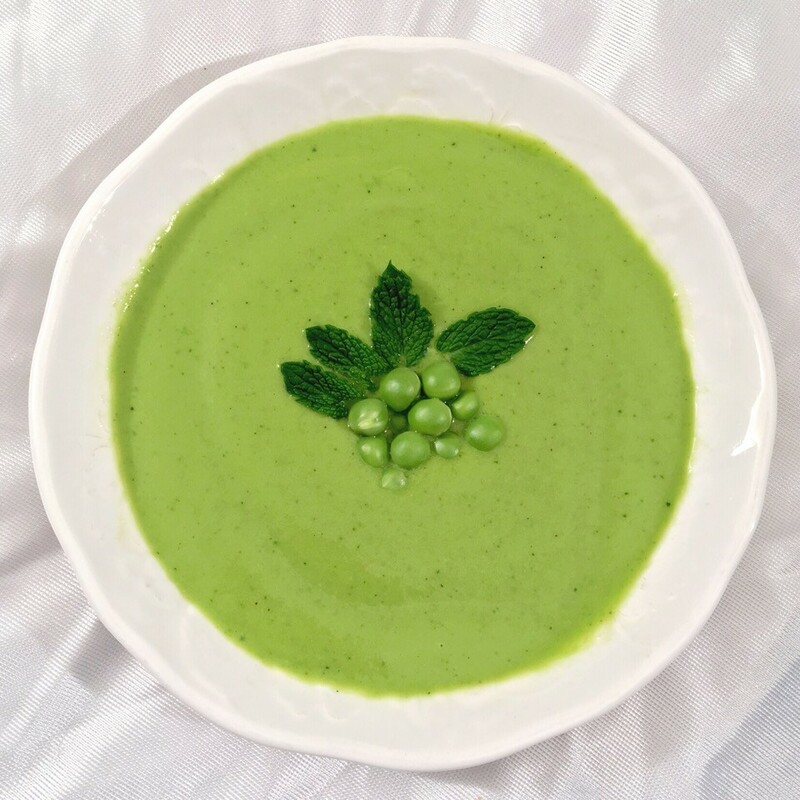 This cool and creamy soup contains one of my beauty beverages, green tea. Green tea is rich in antioxidants, including one particular antioxidant known as EGCG, which may protect skin from sun damage. Research has also shown that compounds in green tea may aid in weight loss. 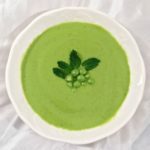 Avocado, which gives this soup its creamy texture, contains vitamin E, an antioxidant which helps protect skin from damage caused by free radicals. This refreshing soup is great for the summer. The green tea flavor is very subtle, and it combines well with the mint and peas. A hint of lemon and garlic add extra flavor. Add the tea bags to the boiling water and let steep for at least 30 minutes, or until tea is fully cooled. Remove tea bags, and add the tea, peas, avocado, garlic, lemon juice, mint, vegetable broth, salt, and pepper to a blender. Blend until smooth. This soup is best if served the same day and served chilled. Lisa Drayer, M.A., R.D., is the author of THE BEAUTY DIET and STRONG, SLIM, and 30! For more of Lisa’s Beauty Bites, visit www.lisadrayer.com.